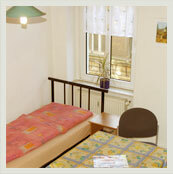 We offer you completed holiday flats and rooms without meals. 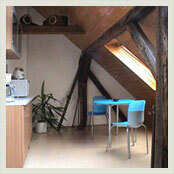 Single room 23 EUR, double room 36 EUR & fitters from 14 EUR/day. you reach us around the clock. 24hours check-in possible.